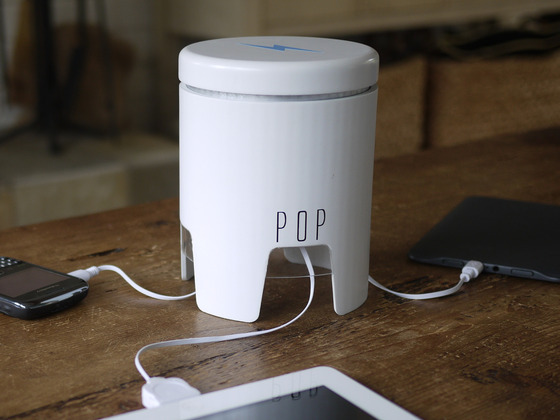 A few weeks ago, we had the pleasure of covering the POP project, which was being funded Kickstarter. 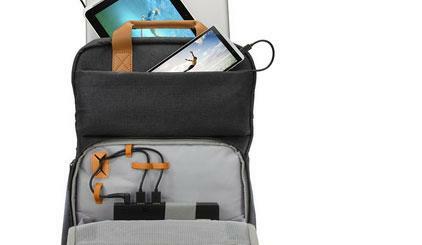 This was a portable power station capable of charging multiple tablets and smartphones at the same time. The product looked more than useful for folks who spend a lot of time in the outdoors. The project was so exciting that it managed to get close to $140k in funding. Unfortunately, it has died as Apple has decided not to license the rights to its Lightning connector. Siminoff explained. The team will now have to offer refunds and incur some additional costs in the process. This may or may not be the end of POP. But Apple was always going to have a say on a project like this. It is not surprising that Apple decided not to approve this project. The team will now focus on a device that targets Android phones and tablets. It will be interesting to see how that turns out. Speaking of iDevice accessories, the Nibiqu is an ultra-thin keyboard cover for the iPad. It does look a bit similar to the keyboard cover Microsoft has been offering for its Surface tablets. The add-on is only 3.5mm thin and becomes an extension of your tablet. Thanks to its magnetic connection, the Nibiqu keyboard case can hold your tablet in portrait and landscape modes. The Nibiqu offers multiple viewing angles (from 50 to 90 degrees). The keyboard is foldable and comes in multiple colors. This fun project is being funded through Kickstarter. Could Microsoft object to such a design? That remains to be seen. iPad 5 To Get Surface Like Keyboard Cover?